Wellington is the lively capital of New Zealand, with a population of over 200,000 residents. This vibrant city is famed for its artistic environment. 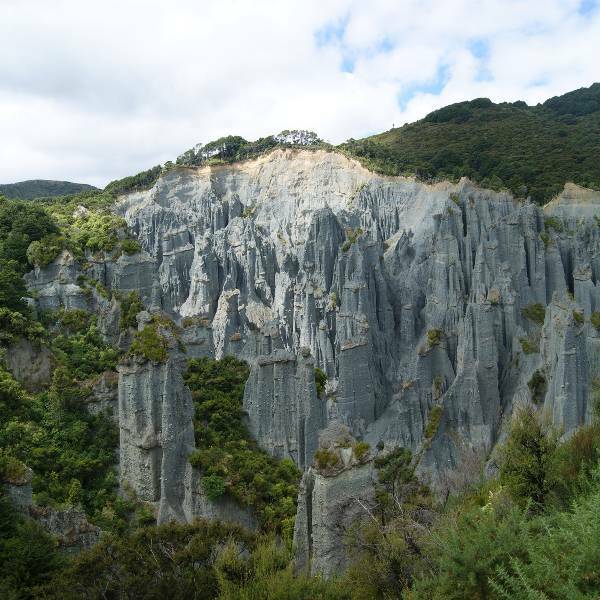 Wellington offers you a wonderful blend of history, entertainment and wildlife. 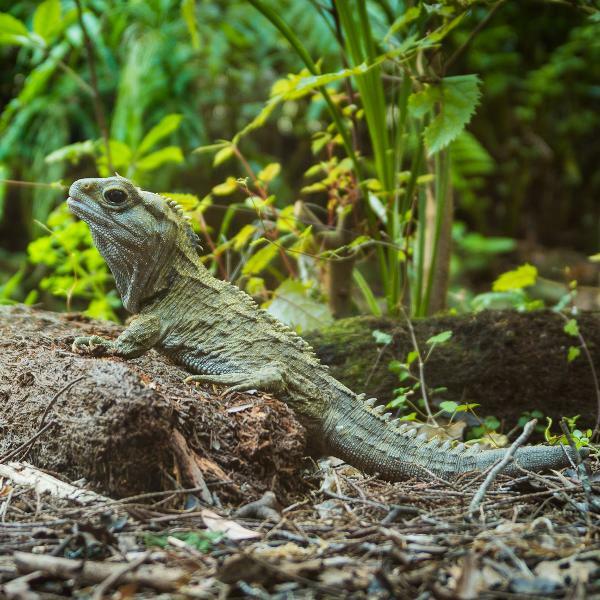 The top sights and sounds of this destination include the Wellington Cable Car, Zealandia, and the Wellington Botanic Garden. Seize this opportunity to explore this lovely city in New Zealand, because cheap flights to Wellington are now available for a limited period! 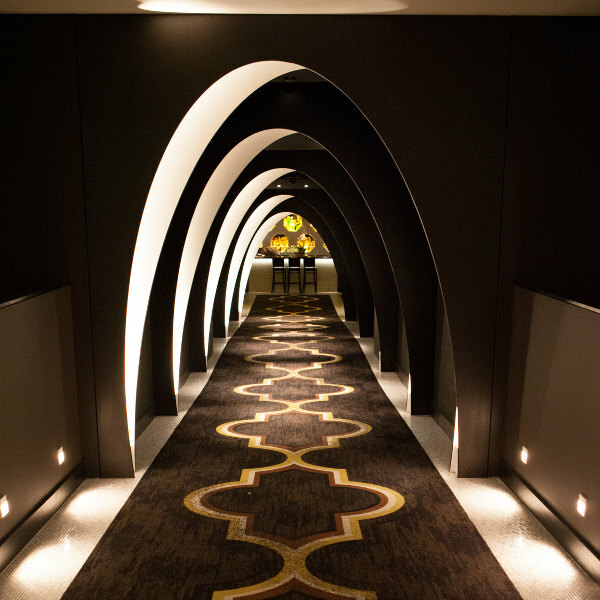 This destination is served by the Wellington International Airport (WLG), which is a 15-minute drive to the city centre. Wellington boasts a stunning amount of quality theatres, showcasing the exceptional talent of the locals. The capital of New Zealand is the centre of the local film industry. Visit all the sets that were used for the Lord of the Rings movies. 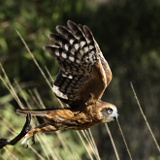 Discover the gorgeous bird species, reptiles and insects that call a part of Wellington their home. If you are after more availability, pleasant weather and cheaper hotel rates, visit Wellington during the shoulder season from February to March (late summer transitioning into autumn). This period offers moderate temperatures, as the summer season gives way to autumn. There are no school holidays during this time, meaning that you will have plenty of quality accommodation offers to choose from, and you won’t have to deal with the crowds that the peak season brings (the start of summer, from December to January). 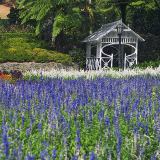 Wellington is the capital of New Zealand, and so much more. This destination’s huge number of quality theatres, galleries, museums, restaurants, bars and cafés will simply overwhelm you. But this is not all that Wellington has to offer. New Zealand’s capital is also the centre of the country's film industry. It’s furthermore the home of the Lord of the Rings director, Peter Jackson, and includes many of the locations used in his iconic films. One that is within walking distance of Wellington is Mount Victoria. 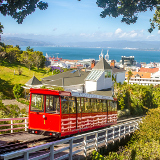 Other attractions include the Museum of New Zealand, Zealandia (a wildlife sanctuary), the Space Place at Carter Observatory, and the botanical garden and museum at the Wellington Cable Car. Compare several airlines, and book your cheap flights to Wellington online at Travelstart! All travellers should receive the usual routine vaccinations four to six weeks before departing for New Zealand. In addition, some travellers may need to get vaccinated for hepatitis A and hepatitis B, depending on your activities. While violent crime in Wellington is rare, don’t forget to practise basic common sense. Keep your valuables secure and out of sight. At night, stay in well-lit areas. Make sure to walk in groups, especially in the early hours of the morning. Car break-ins can be a problem. To avoid being a victim, remove all your valuables and leave the glove box open to show that there is nothing worth stealing in your car. Plenty of hotels, lodges and hostels are available in Wellington, to suit any traveller, no matter your taste or budget. Some of these establishments include free breakfast, free Wi-Fi, restaurants, cafés, laundry facilities, entertainment areas and more. The cost of staying at one of these places ranges from $ 33 to over $ 300. Wellington’s size makes it ideal to get around on foot. If you wish to use the public transport services, however, there is an extensive network of buses that operate throughout the city centre and beyond. An icon of Wellington is the cable car. One-way fares will range from $ 2 for kids to $ 4 for adults. Other travelling options include trains, taxis, and renting a car for your own use.